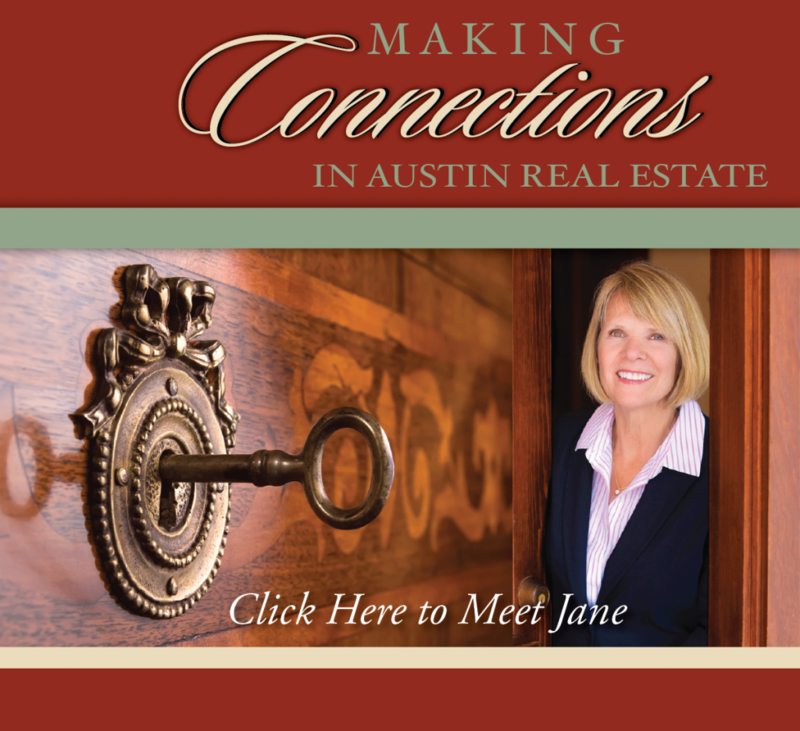 Austin is located in Central Texas and is surrounded by many small cities and towns. The Austin and surrounding metropolitan area is the fourth largest city in Texas and the 11th largest city in the United States. The population in Austin alone is estimated around 842,000 people as of 2013 (per the World Population Statistics) and when considering the metropolitan areas (including the following counties: Bastrop, Caldwell, Hays, Travis and Williamson), the population is approximately 1.82M. Austin is the state capital for Texas and has the second largest capital in the country. The Greater Austin area is home to several high-tech companies and has become the center for technology and business. It is sometimes referred to as the ‘Silicon Valley of the South’. In Austin, you will find the headquarters for Freescale Semiconductor, Dell, Whole Foods, and others. When it comes to entertainment, Austin is the place to be! Austin is known as “The Live Music Capital of the World” because of the many musicians and live music venues throughout the city. Annual musical events that are very popular here are South By Southwest (SXSW) and ACL Fest.